Azadeh Akhlaghi (b. 1978) was born in Shiraz. 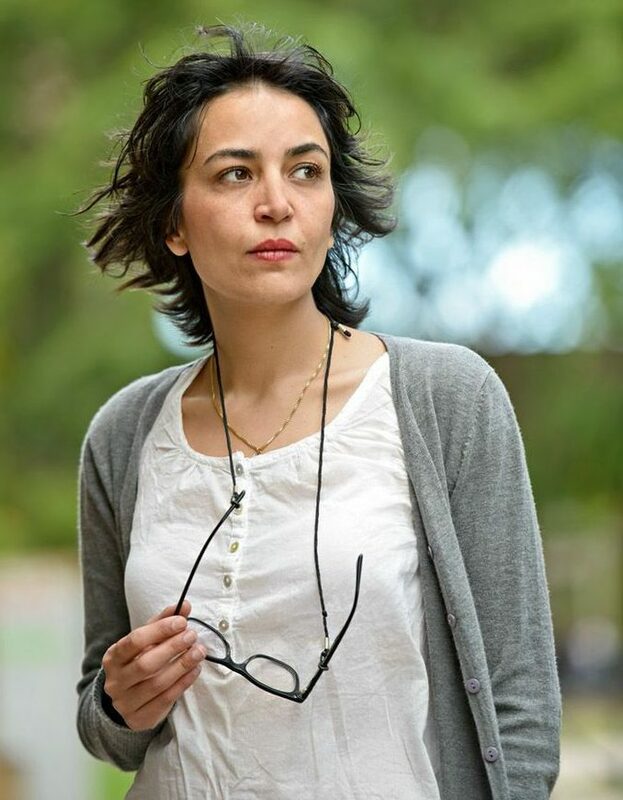 A graduate of the RMIT University, Melbourne, Australia, Azadeh worked as an assistant director to Abbas Kiarostami and Manijeh Hekmat between 2005 and 2008 while she made a couple of short films that were screened in numerous film festivals at the Berkeley Art Museum, Pusan and Oslo. Since 2009 her interests shifted to conceptual art and staged photography. Azadeh is a Sovereign Arts Prize Finalist in 2016; a recipient of the third prize from the UN-Habitat Photography Competition 2009, London, UK; she was awarded the first prize in the Women and Urban Life Competition, Iran, 2010. From 2001 Akhlaghi has participated in numerous art exhibitions in Iran, Turkey, France, India, Australia, UK, USA that include By an Eyewitness, at the Obscura Festival, Malaysia, 2015; The Burnt Generation: Contemporary Iranian Photography, Somerset House, London, 2014; By an Eyewitness, at the Mohsen Gallery, Tehran, 2013. Azadeh exhibited at the Shanghai Biennale in November 2016. Azadeh lives and works between Tehran and Melbourne.